We review the best sewing machines. We have compiled the top picks for beginners, advanced users and people with different budgets. 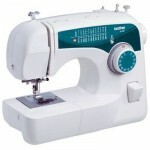 Check out our sewing machine comparison chart to see how they all compare. We have reviewed at least 20 different sewing machines from Singer, Janome and Brother, the best sewing machine brands out there. All can be purchased online today. Learn about the differences, see what other owners have to say and educate yourself regarding the various machines before making a purchasing decision. To learn more about the top brands, check out our rundown here. Singer, Brother and Janome. Those are our top three brands. We really focused this site on the three brands that we feel offer the best quality, value and longevity. These brands also offer long warranties, in many cases even 25 years. 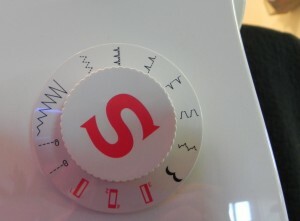 What’s Our Favorite Sewing Machine? This one! 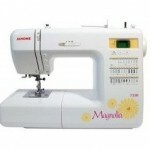 The sewing machine that we tend to like the most at the moment is the Janome 7330 Magnolia. This is a great machine with a reputation of being a workhorse with smooth operation and useful features. This one has a lot of happy owners, and we feel that is a very safe purchase for somebody who wants quality and features without spending a ton of money. Read our Janome 7330 Magnolia review to learn more. What’s the Best Sewing Machine for the Money? What sewing machine provides the best value? This is widely open to interpretation, but we have a couple recommendations that we feel qualify for this label. 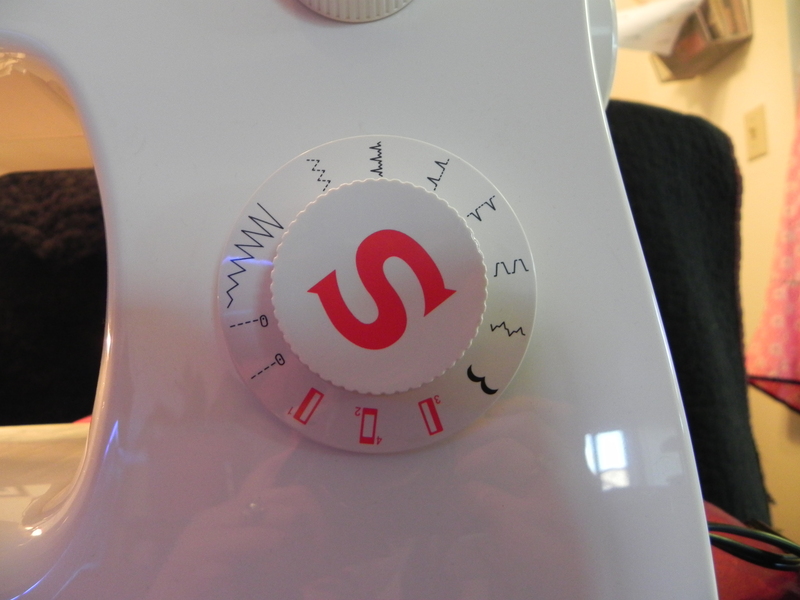 Read our opinions regarding what we feel is the best sewing machine for the money.